Mark Nixon also gained his early music education in South Africa before winning many prizes and coming to GSMD, and then to RCM as a junior fellow. He is head of keyboard at Kings College School Wimbleden. 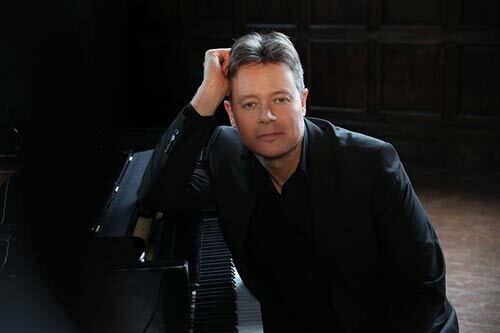 He performs as a solo recitalist, a soloist with orchestras and a piano accompanist in many venues including The Wigmore Hall.